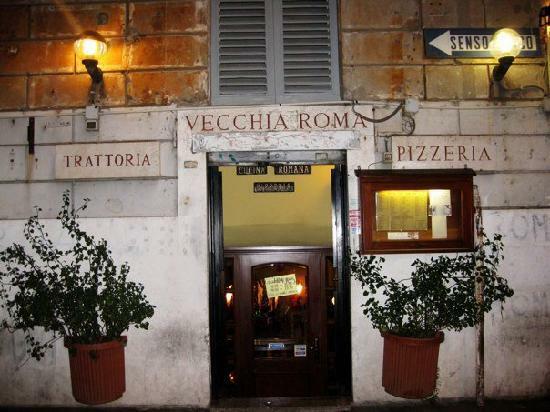 Trattoria Vecchia Roma is considered a landmark in the heart of Rome. This restaurant fills up quickly with many locals as well as tourists, so reservations are recommended. 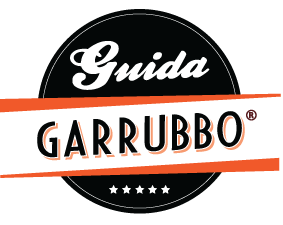 It serves “real Italian food” and is a great place to being a family with children. The menu offers a large section plus there are many “house specials” of the day. Easy to reach via public transportation. Does Trattoria have email ad for reservation?